Andrew middle school students have been participating in a keyboarding elective to support our students in becoming proficient in their keyboarding skills. The students began this elective during the first week of January. 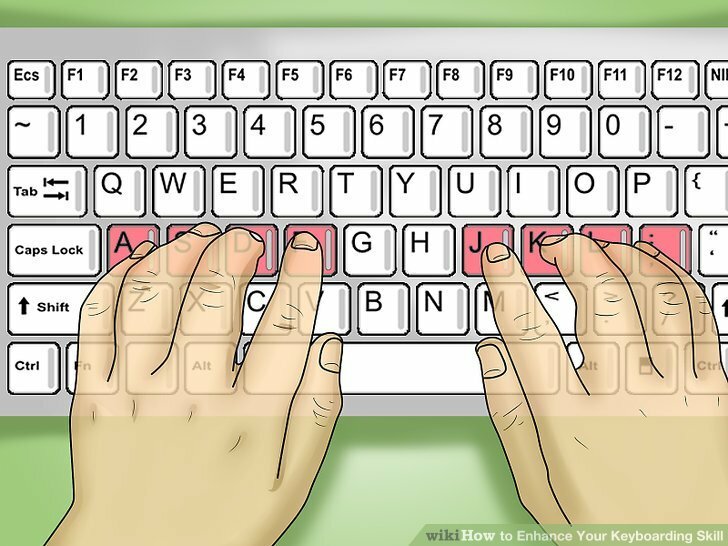 We currently have four students who have demonstrated proficiency in their keyboarding skills after participating in this course with many more who will be testing soon to demonstrate their proficiency. Once students have passed out of this course they will then be able to join another elective of their choice. Please continue to encourage your child to apply what they have learned during this course to improve on their keyboarding so they can move onto another elective. Students are encouraged to use the “home row” and practice during a study hall or LEAD time if they have all of their other assignments completed.